Samsung seems to have learned from the mistakes that they had made with the Galaxy note 5, because the Note 6 is all set to see quite a few major changes in its design element. Let's check out the four major changes that the data revealed by GSM Helpdesk seems to indicate. After introducing the Note Edge in 2014, Samsung had apparently dropped the idea of building their Note devices with curved displays. However, if the latest leak is to be believed then it is highly likely that the South Korean company may choose to build the Note 6 with an Edge display. The added functionalities that Samsung brings in with their Edge panels are something that will definitely make the Note 6 not just distinctly better to look at, but better to use as well. That is right; the next Note smartphone will allegedly be powered by 6 gigs of RAM. While some may consider this to be overkill, many are of the opinion that it might help to make the RAM-hungry TouchWiz interface much smoother. The Note 5 sported a 3,000 mAh battery and while that did give users a decent battery life, this year Samsung is taking it quite a few notches higher by blessing the Note 6 with a 4,000 mAh battery. Although the battery will still most likely be non-user replaceable, the 1,000 mAh increase in power will surely make it more appealing. 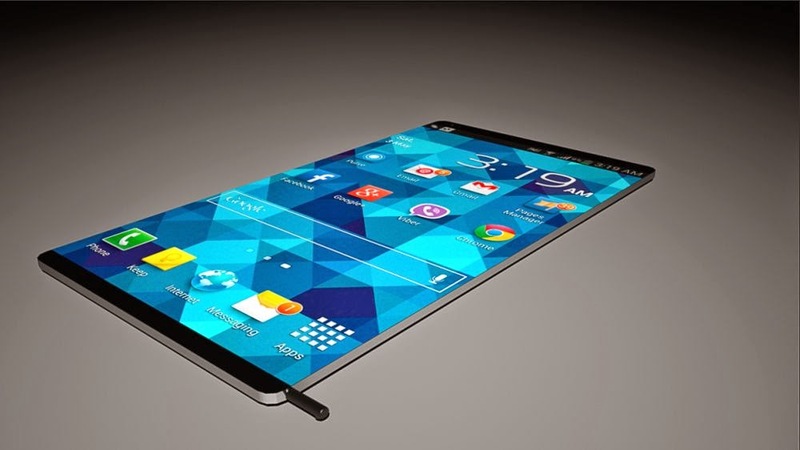 Samsung has stayed with the 5.7" form factor for a while now, but rumors suggest that it is about to change. Before you start worrying about whether or not this decision will make the device too bulky, consider the fact that the reported 5.8" display will be housed by the next Note without getting any bigger than its predecessor. We are not yet sure as to the authenticity of these rumors, but rumors have been exceptionally accurate recently, especially when they are about Samsung smartphones. We will just have to wait and see what changes Samsung actually brings in with the Note 6 and also, whether or not those changes are enough to compete with the upcoming iPhone 7 Pro. After months of speculations and leaks, the S8 and S8+ were finally launched last month. However, except for pre-ordering it and waiting to get your hands on one, there wasn't really much that you could do at that point. However, all that waiting comes to an end today as the S8 and S8+ are now officially on sale across the USA, Canada, South Korea and Puerto Rico. Of course some of the customers in other countries have already started to receive their package as well, but they still can't go and buy one off the shelf yet. All remaining countries where Samsung has not yet started to sell the device (officially), should see the two flagships smartphones arrive at the stores in the coming week or the next; that is by the end of April or the first week of March, you should be able to buy a S8 smartphone irrespective of your location, unless Samsung has no presence in your nation of course. Would you be buying the Galaxy S8 or S8+? Have you already pre-ordered it? Would you rather wait for the Galaxy Note 8 which will come out later in the year? Let us know the answers in the comments section below. Four Rear Cameras on One Samsung Phone? 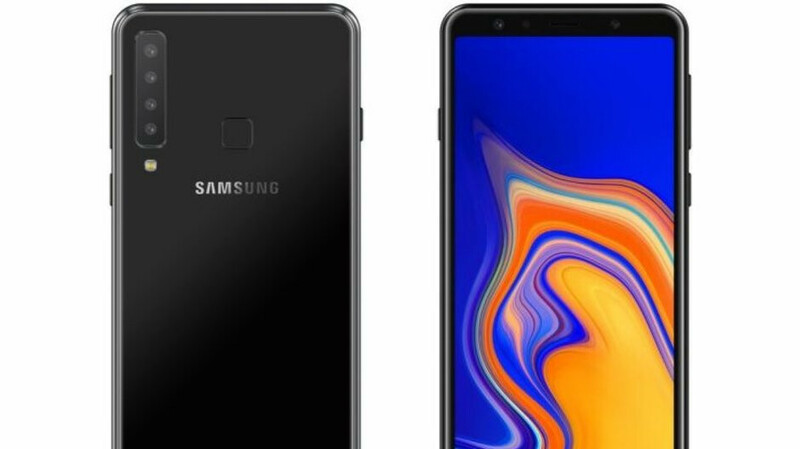 If you thought that the recently launched Galaxy A7 (2018) with three rear cameras wasn't quite enough, rumor has it that Samsung is planning to launch the Galaxy A9 (2018) with four rear cameras on October 11, 2018. The event on October 11 has been highlighted by Samsung with a subtle hint to this fact, which states "4x fun." It could also mean something else, but at this point, all rumors seem to be pointing towards the fact that the smartphone will have four rear cameras. If this does turn out to be true, Samsung will be the first manufacturer in the world to have a quad rear camera smartphone. The camera specs are expected to be 24-mp primary sensor + 8-mp wide angle sensor + 5-mp and 10-mp zooming lenses. 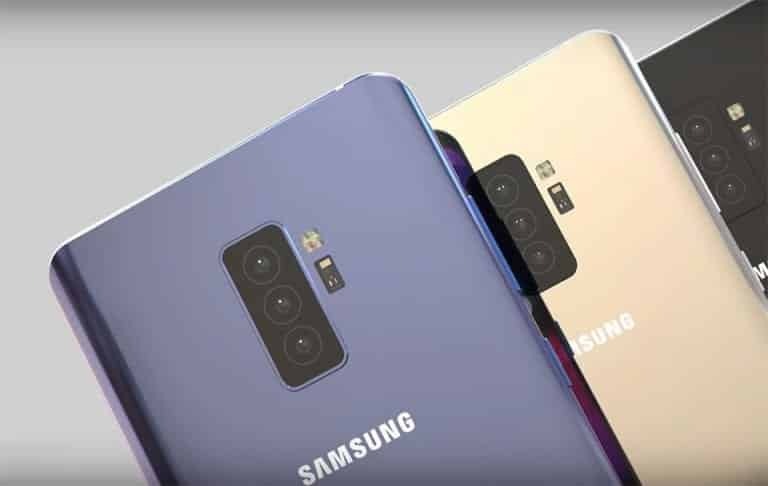 It would actually be quite interesting to see if the extra cameras are able to beat the dual camera modules on the flagship range handsets like the ones on the Galaxy Note 9 and the S9 Plus. If the specifications are true though, I would be surprised if the upcoming Galaxy A9 (2018) with four cameras doesn't beat the current-gen flagship handsets. Tags: four reasons why need start using vpn right now four big changes design samsung galaxy note galaxy s8+ now available purchase officially four countries four rear cameras one samsung phone? 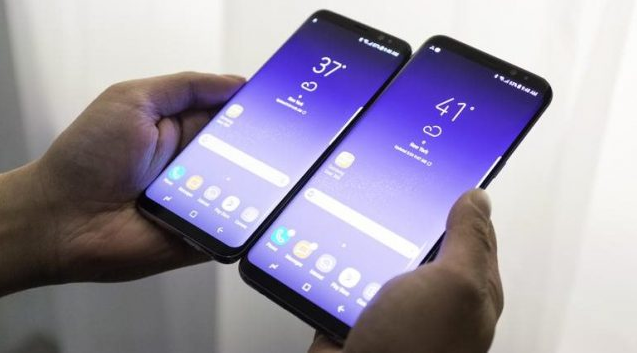 Although Samsung cannot exactly be blamed for copying Apple bluntly like so many other manufacturers do, there is little doubt about the fact that the Korean giant has started copying some of its biggest competitor's marketing strategies in regard to the Galaxy S line-up. In 2018, we saw Samsung clearly making the Galaxy S9 a inferior device to the Galaxy S9+ in the camera department by providing it with just one camera and reserving the dual camera module for the more expensive S9+. In 2019, Samsung would be releasing four variants of the Galaxy S10, similar to what Apple did with the iPhone XS, XS Max and XR this year. As per reports from reliable sources, the devices can be classified as follows. The rest of the three handsets have already received certifications in China and now the SM-G975x and the SM-G975F has also received their certifications in Russia. As per rumors, the S10+ will sport two front cameras and three rear cameras, a 1440 × 3040, 6.4" display and an ultrasonic fingerprint scanner inside the display.